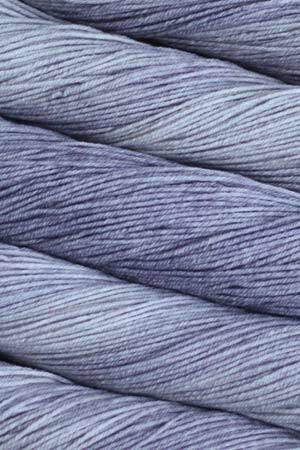 Malabrigo ARROYO yarn takes the gorgeous colors of Malabrigo Merino and makes it machine washable in a new, plied sport weight. 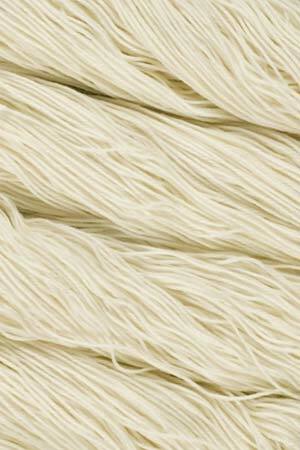 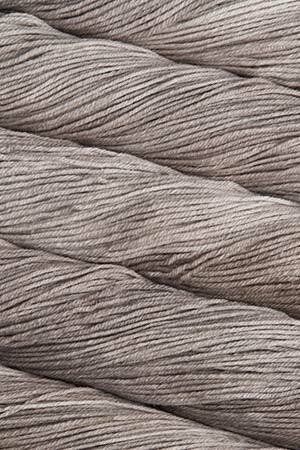 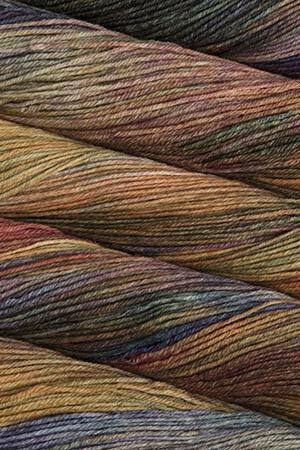 Great for projects that need extra stitch definition - great of whole garments or one skein accessories. 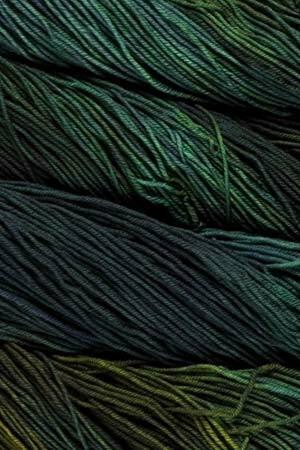 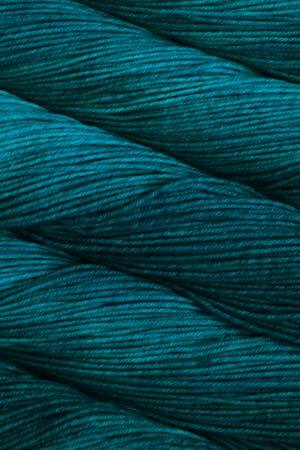 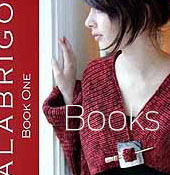 Great for: Shawls, scarves, accessories, lace, textured stitches, cables, lightweight garments, baby and kids items Please note: Malabrigo Arroyo is hand-produced in Uruguay by Malabrigo in bags of 5 that are visually matched at Malabrigo. 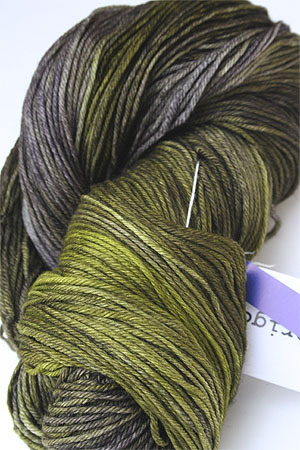 Arroyo is matched visually and bagged at Malabrigo. 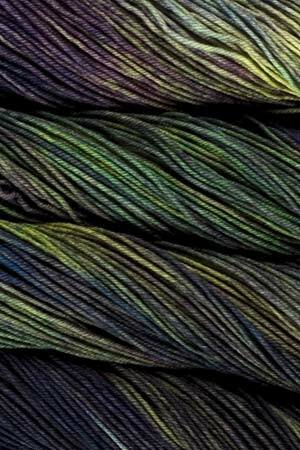 Malabrigo no longer creates dye lots. 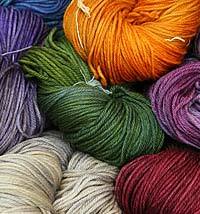 Need a color or quantity we don't have? 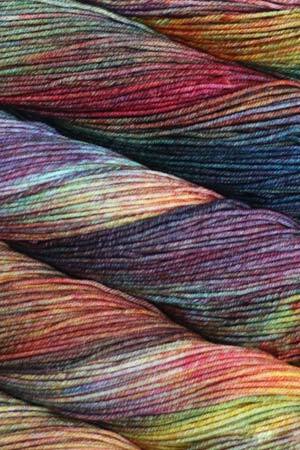 Special Order Malabrigo Arroyo here. 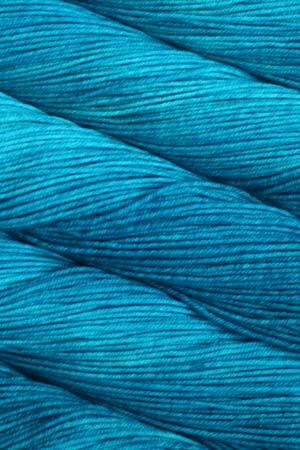 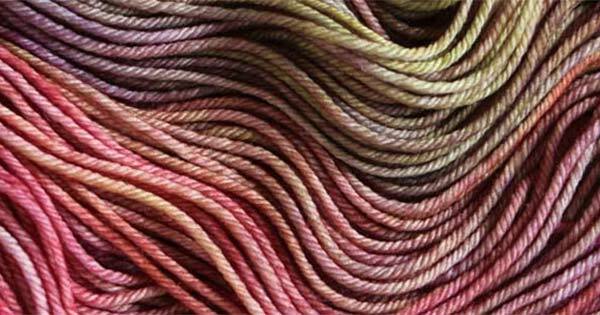 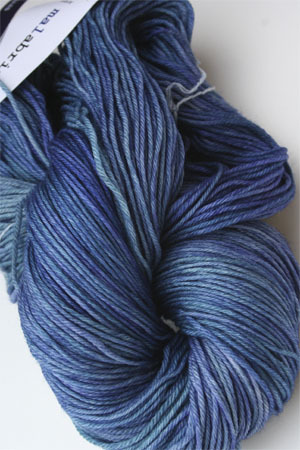 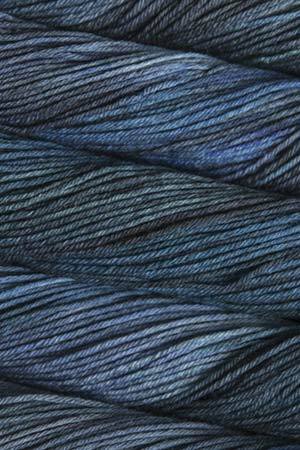 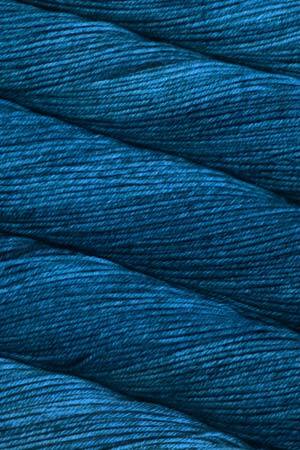 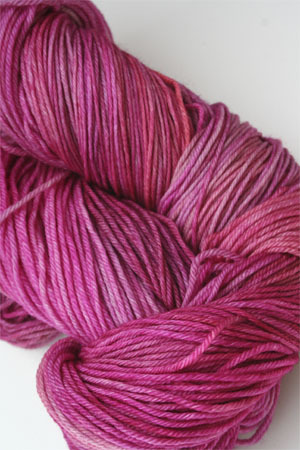 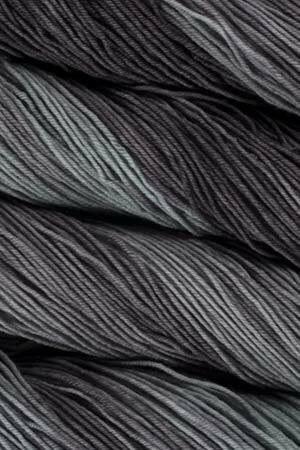 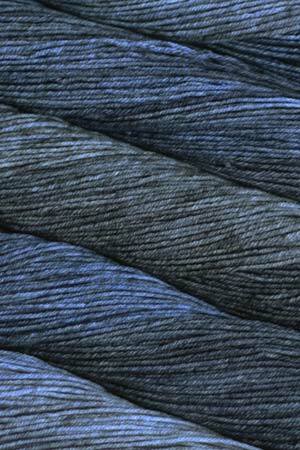 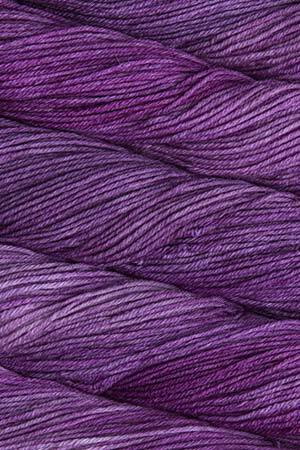 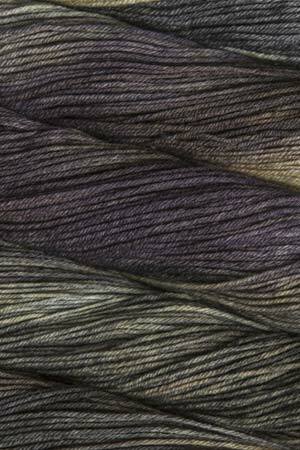 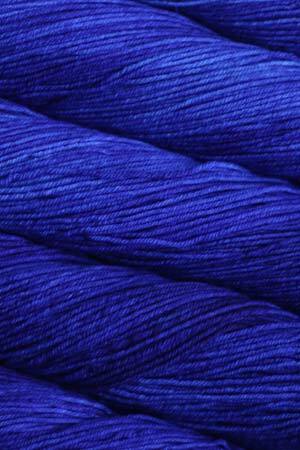 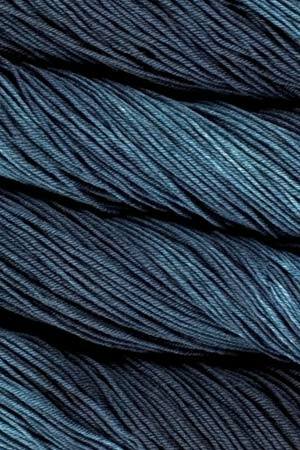 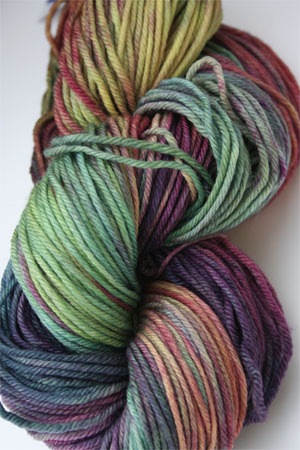 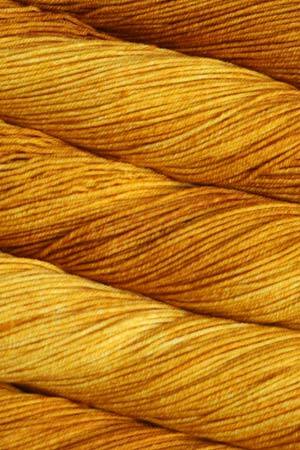 NOTE: Malabrigo provides dye lots on solid colors. 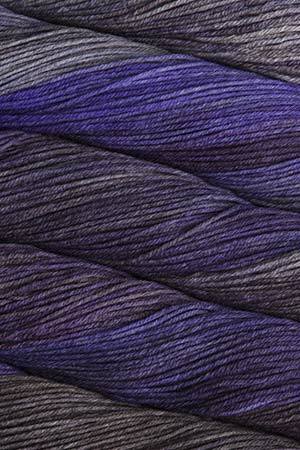 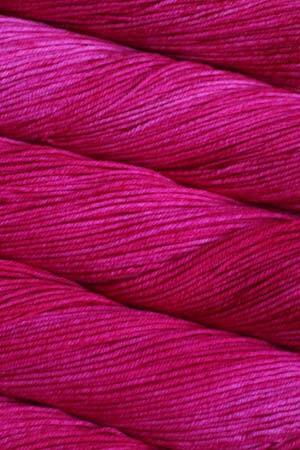 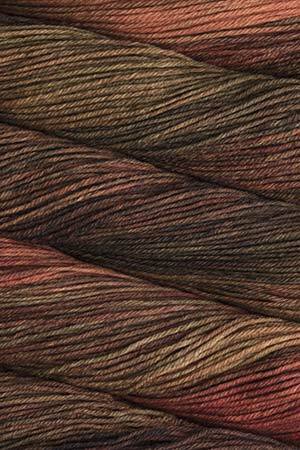 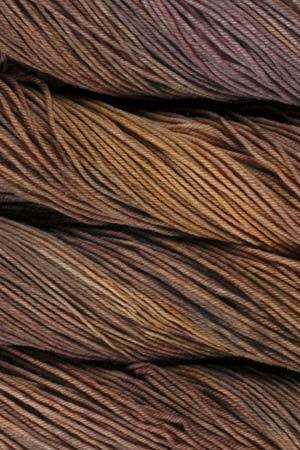 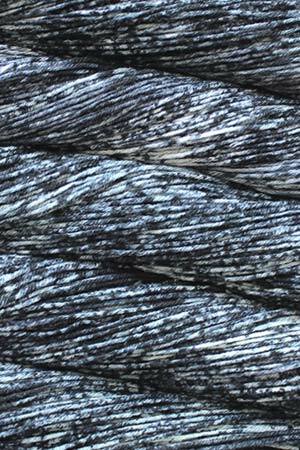 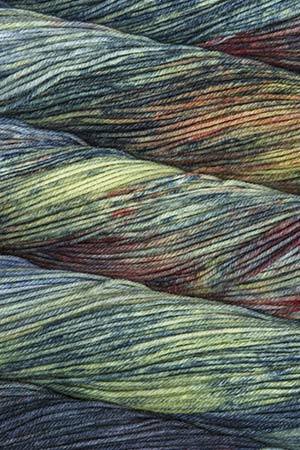 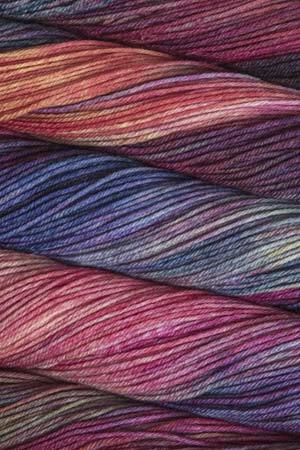 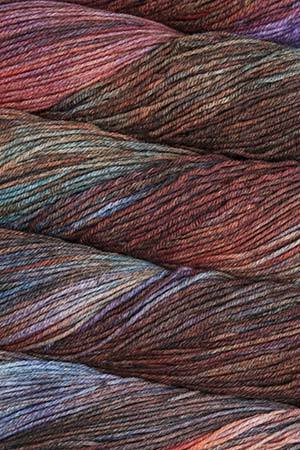 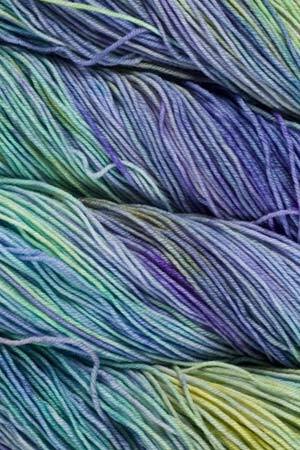 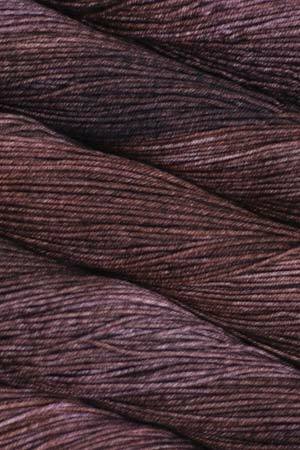 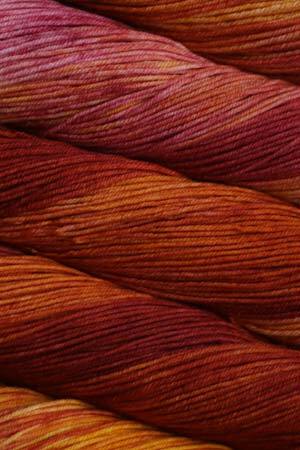 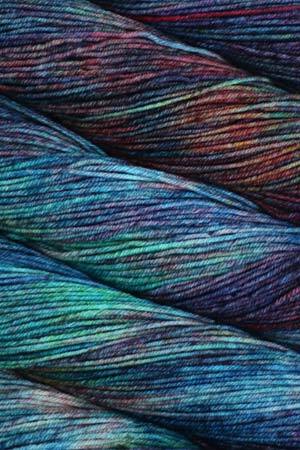 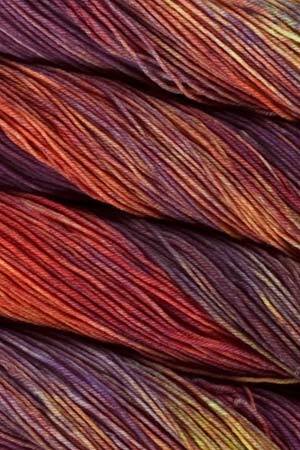 Multis are matched visually by Malabrigo per pag of 5. 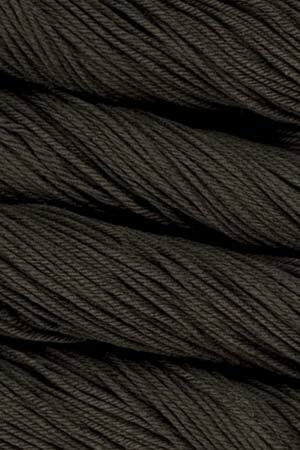 We do visual matching and we will contact you prior to shipping if we believe there is a problem.